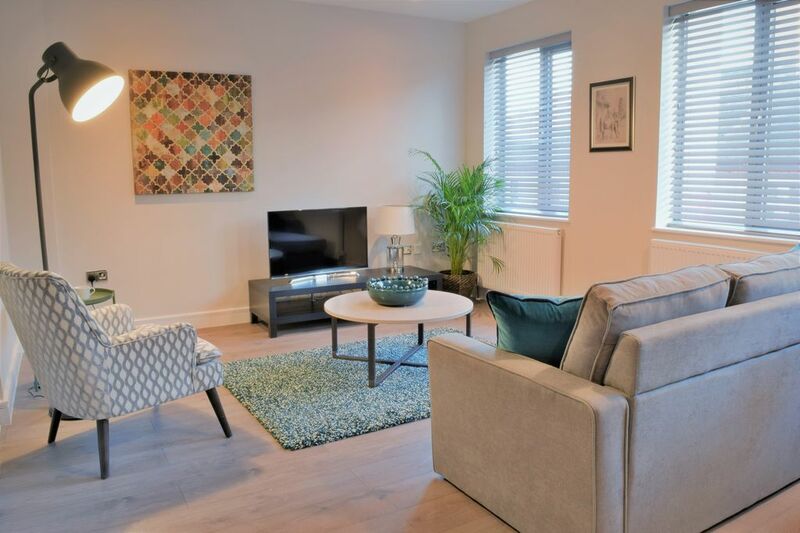 A beautifully appointed, new apartment which has been specified and arranged by a professional interior designer to ensure a wonderfully calm, well composed living space. The apartment is on the first floor of this wonderful new building and has large windows throughout to make the most of the views and to allow sunlight to flood the space. The apartment is supplied with every facility you need for an extended stay. Entrance to the building is via a clean, bright, secure foyer area.